Torsion Springs offer resistance to externally applied torque. 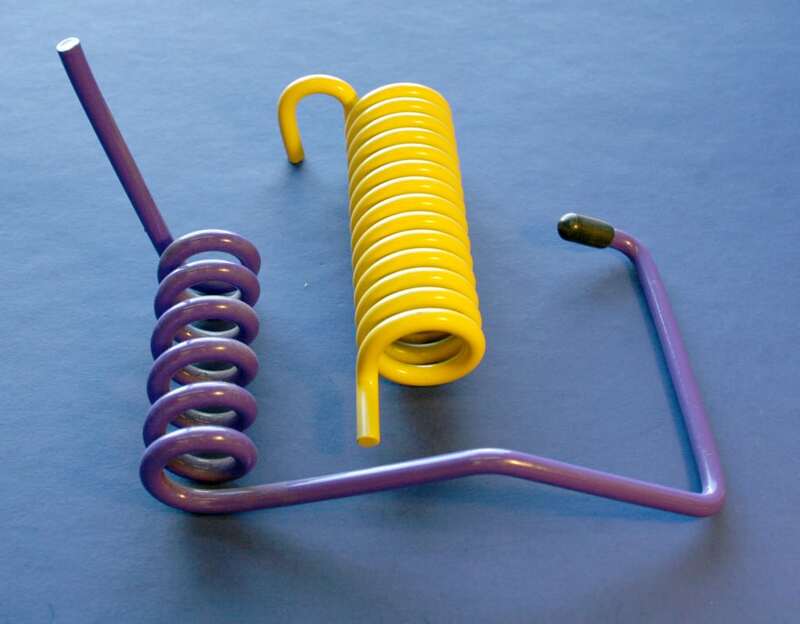 Torsion Springs are used to apply torque or store rotational energy. 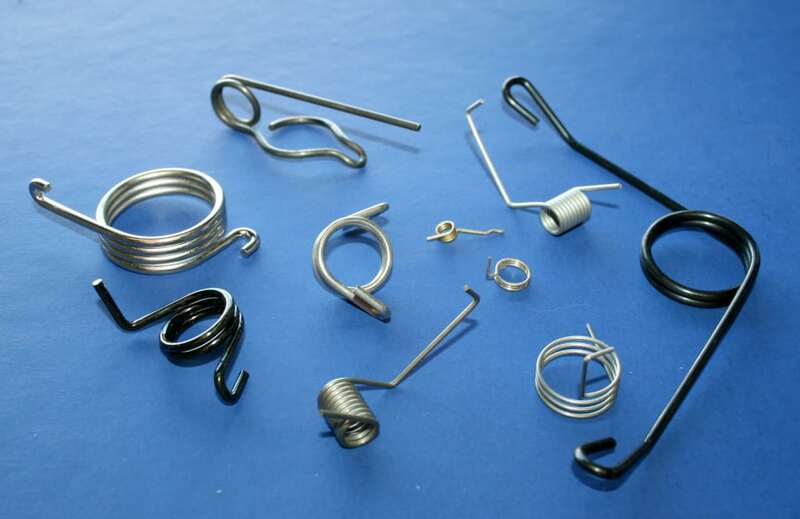 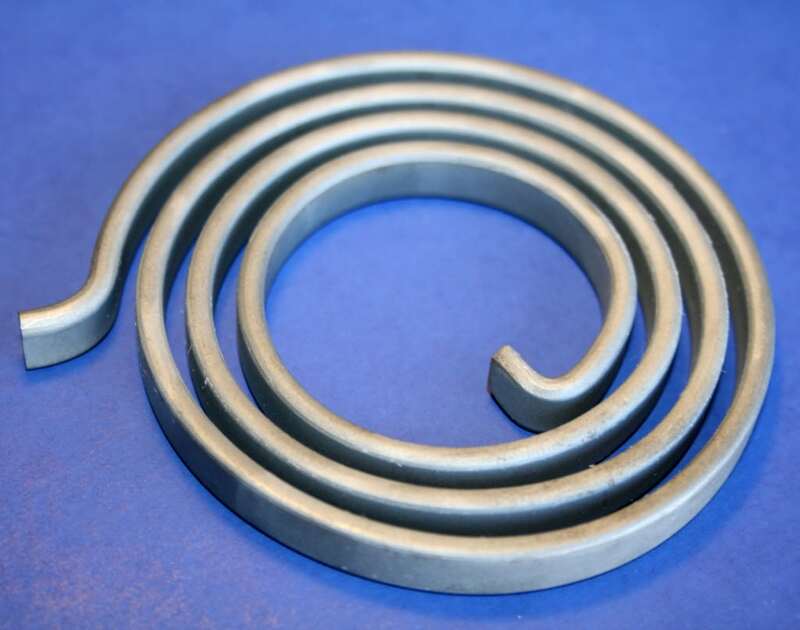 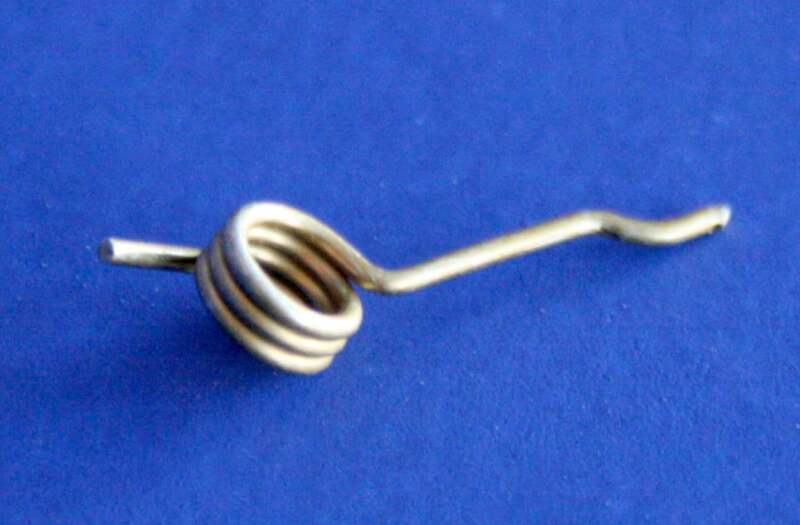 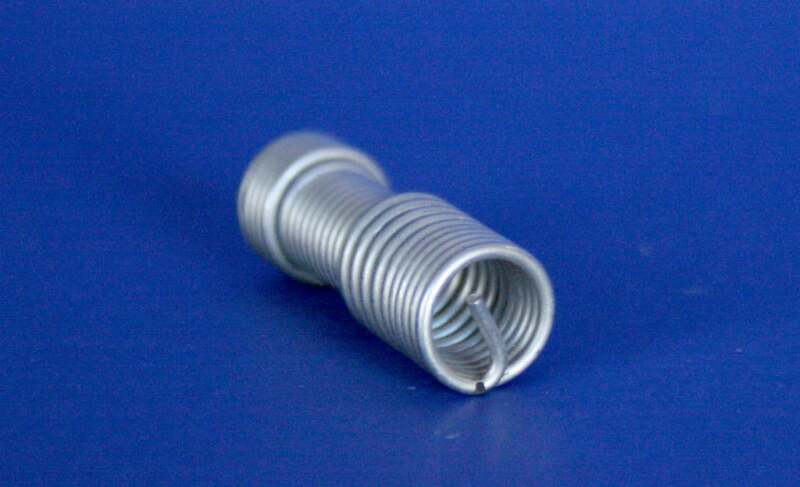 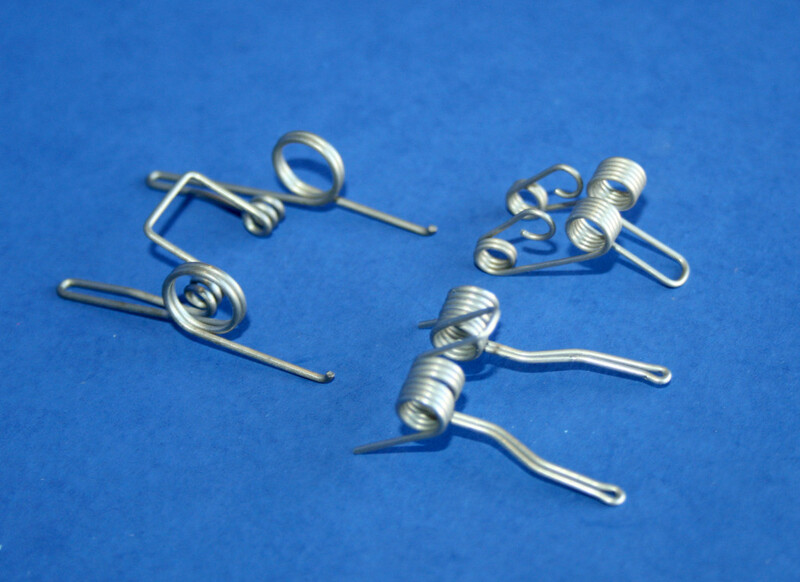 Torsion Springs can be formed as a single torsion, double-torsion (consists of one right hand and one left hand wound) and connected together and working parallel, spiral–torsion (usually made with rectangular wire). 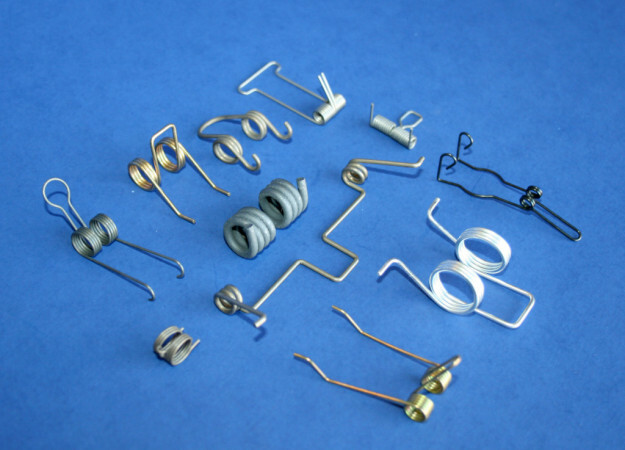 Ends vary on particular function and design.